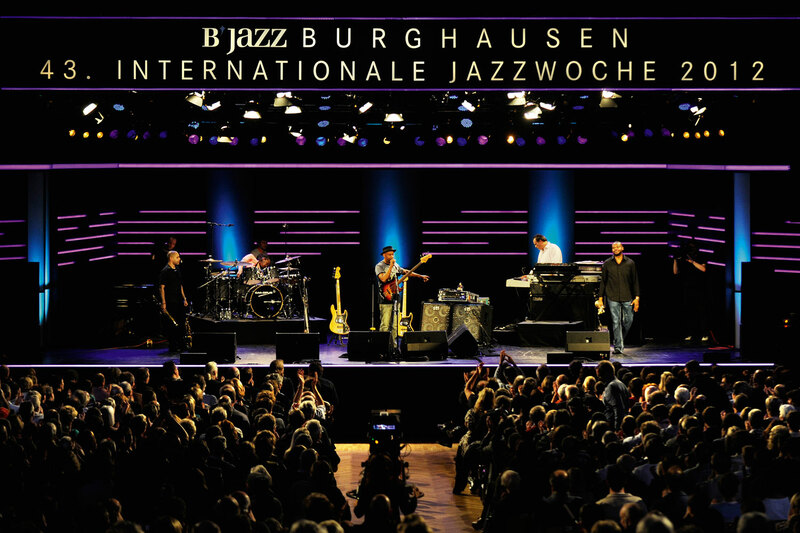 The 43rd International Jazz Week in Burghausen took place from 13 to 18 March 2012 with international top class jazz. 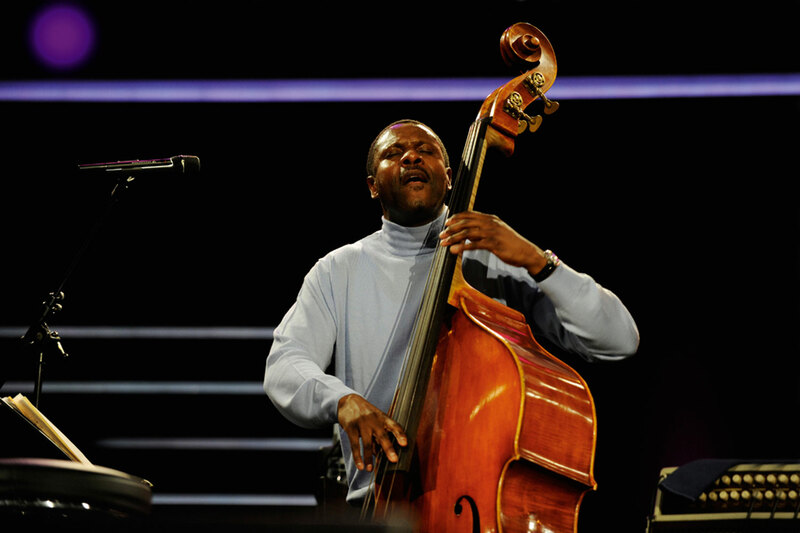 High-profile names such as Marcus Miller, Diane Reeves, Lee Konitz and the Nicholas Payton Band really got the audience going with their exhilarating performances. 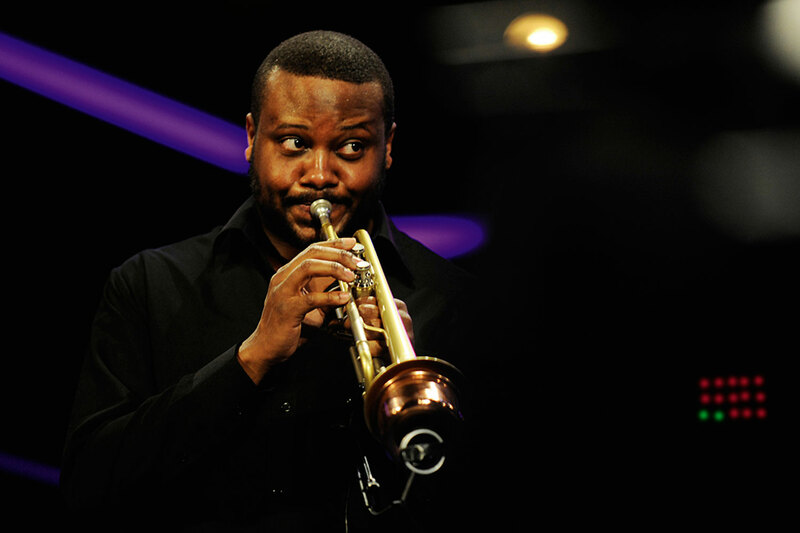 For the fourth year in a row, the festival began with the finals for the European Burghausen Young Jazz Artists Award. The history of the Burghausen Jazz Week began as early as 1970 and it is now one of the most prestigious international jazz festivals. 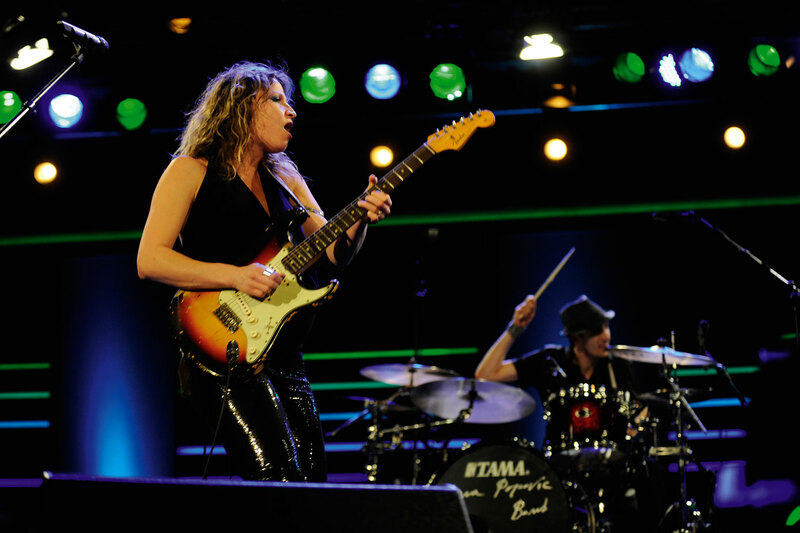 The unique blend of atmosphere and flair, in particular, enchant the audience and guest musicians every year. 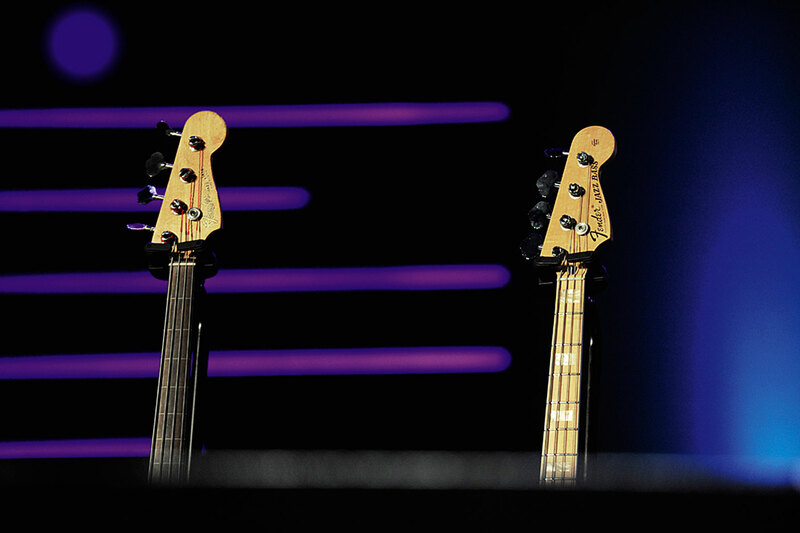 The musicians play close to the audience, thereby creating an intimate setting. The organisers also contribute to the general well-being and work hard on fulfilling all wishes. Many of the town’s inhabitants also contribute to the success of the event, most of them on voluntary basis. 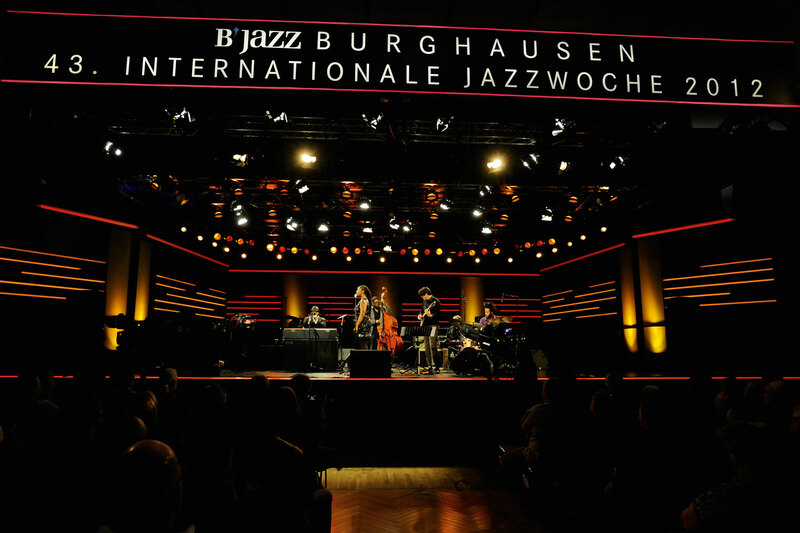 Kling & Freitag has been involved in the International Jazz Week of Burghausen for 4 years now. Also in 2013, the Wackerhalle, which is the main stage during the jazz week, was equipped with the SEQUENZA 10 line array. The event has been organised every year with the involvement of Kling & Freitag.